Whether in your warm embrace. Baby we're worth the wait. I drank from the poisoned wine. Yeah baby I seen the light. How many would you take!? 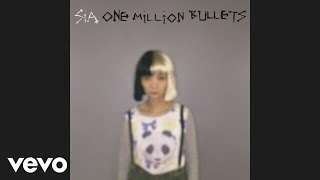 'Cause I'd take one million bullets babe!